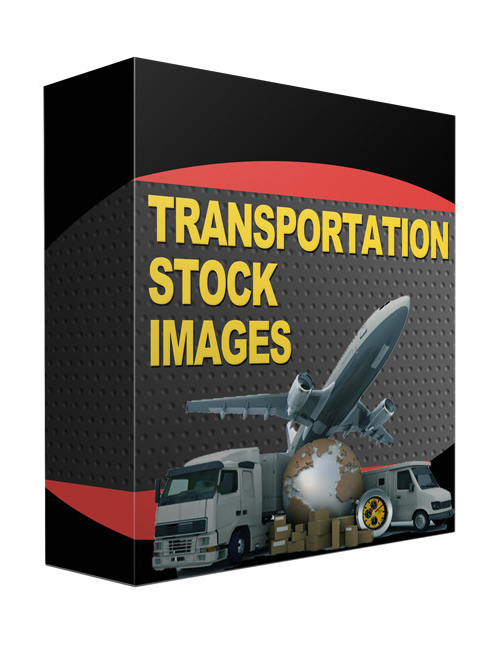 This high quality pack of 46 HD transportation images is a slam dunk if you’re running any type of website that includes cars, airplanes, trains, bicycles, etc. The benefits of royalty free stock images is that the images belong to you. You don’t owe a commission nor need a license from any third party in order to use the images as you wish. Once you hit the download button the images are yours and you can use them for anything. You also get a resell rights license so you can even use the images for your client’s site or allow your customers to use the images for their own personal use. The transportation industry is diverse and most every big company with a website uses some amount of images in their blogs or websites. If you’re a web designer then you can use these images or you can print them out for presentation uses. It’s not easy getting a hold of HD images. That makes this pack a definite must-download. Grab it now.